At a successful baby shower party, the hospitality, great company and the variety of food counts a lot. But for baby showers, party favors are a little token to give to guests to say thank you and appreciation for their attendance. So here are a few delightful baby shower favor gift ideas that will surely please the guest and can also be used as decor on your table. 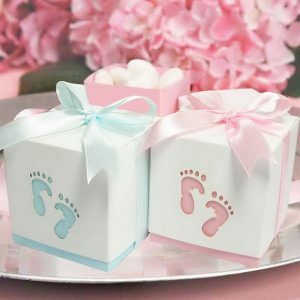 Baby shower party favors will make this beautiful event even more cherishing. You might think to yourself; “sure another cost I have to add to my budget!” However, the best part is that you can give party favors without being costly or extravagant. 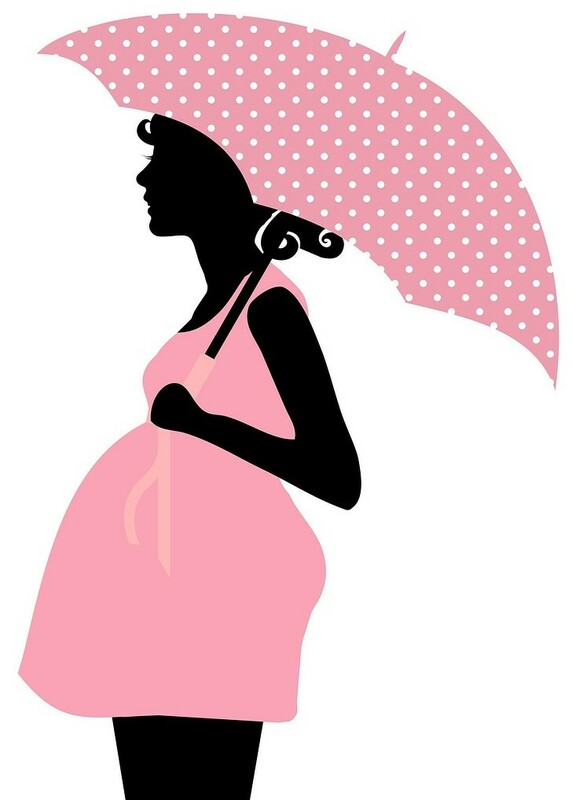 Guests do not ‘expect’ to receive anything, after all it is the expectant mother’s day. And usually, simple baby shower party favors are given. The EOS lip balm seems very popular these days, you can buy the template and then buy the EOS in bulk here. (ps you would require a 1.5″ hole punch also). Inexpensive, low cost favors are as example, cookies. You can make flavorful and fun cookies as baby shower favors. You can buy cookie cutters with different shapes for baby showers and decorate them with your baby shower theme. Wrap the cookies in nice baby shower favor gift bags, add a tag and tie it with a ribbon. You can also go for the personalized or custom made messages for favors, this does add a special touch. You can have them print or hand write them on speciality tags for baby showers . A good idea are also Hershey Kisses in bulk and you can add on the bottom of the kisses with baby shower stickers or personalized stickers such as ‘Lisa’s Baby Shower – Dec 1, 2015’. 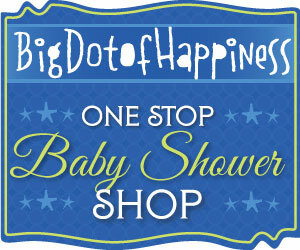 Here is a great link for baby shower favors UNDER $2. One of the popular baby shower party favors ideas are scented votive candles . You can add votive holders and package them in a nice sachet bag. This is also a cost effective idea that will be easily managed within your budget as you can buy them in bulk. 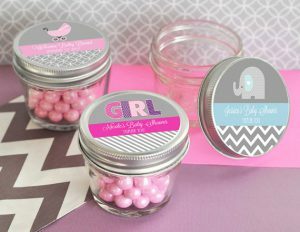 This becomes very easy for the party host to select the baby shower party favors if the gender of the new baby is known. Pink for girl, or blue for boy. If you do not have an idea about the gender of the new baby, then you can’t go wrong with pastel colors, such as mint or soft yellow. 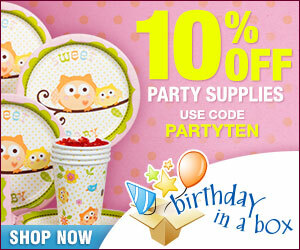 Again baby shower favor gifts should generally match the theme and decor of your party. These are just a few baby shower favor gift ideas that can be given to the guests. Have any great ideas for favors you would like to share? Here is a wonderful idea you can make yourself from evermine. 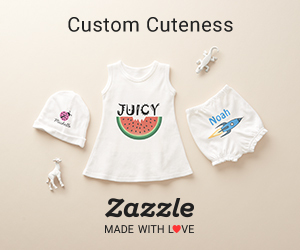 You can give them as baby shower favor gifts or as baby shower prize after they have a game. Full instructions provided. Love this idea! Check out my post on homemade baby shower favors. This entry was posted in Ideas and tagged Favors, Ideas, Unique. 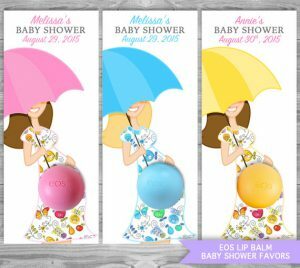 I love the EOS lip balm template for a baby shower favor…Those lip balms are very popular. The ones you mention that are under $2 are excellent too. On my last shower I threw , I made my own favors and mixed different sweets together. Imagine having a few cookies, Hershey kisses, and cakepops. All the ladies liked them a lot. I packed them in plastic favor bags and printed “thank you” tags. Hi – yes the ones under $2 each are a great buy. And there are many choices of favors to chose from. 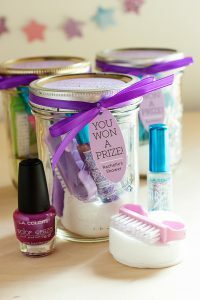 DIY favors are always a good idea! Hey Teresa, thanks for dropping by. I love the EOS lip balms, and what a great thank you gift for the guests. Great idea for baby shower favors, who doesn’t like chocolate! I know which chocolates you are talking about…these can be bought at amazon. Here is the link for the folks who want to buy them. Baby showers are a lot of fun, but I’ve actually never been to one where I’ve received a favor… I’d think it was pretty neat if I did! I think though, that I like the cookies or chocolates idea best. I’ve seen very cute wrapped chocolates that in some clear cellophane would be a lovely little gift! Hi Marlaine, I think favors are always a good idea to give at baby shower party. It shows appreciation to the guests that not only they came to join the special day with the mommy to be but also that they provided gifts. It’s just a little thank you. PS. yup you can’t go wrong with chocolate favours!